I use it to store seasonal dads; such as Christmas and complete series of TV shows. 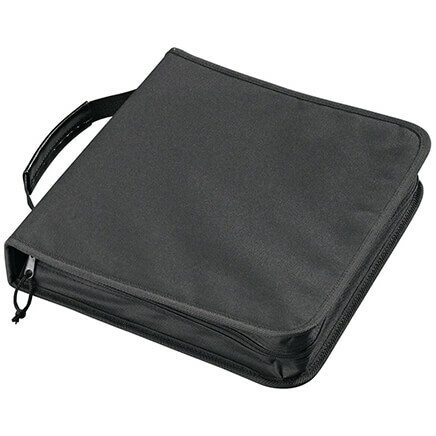 It's made of flexible material, but it's sturdy and doesn't tear from adding or removing dvds. used in a dorm room for extra storage and for back and forth between dorm and home. Good idea and a good product. Nicely corrals all the DVDs we have in a handled carry case so we can store them on a closet shelf instead of taking up room in the bookcases. See through vinyl allows me to see exactly what DVDs are in which case. Good idea for long vacations. I used one case for dvd movies and the other for dvd embroidery designs. They work great. They are sturdy and I love the curing handles. I also like that you can stick them. DVD Storage Cases are great! 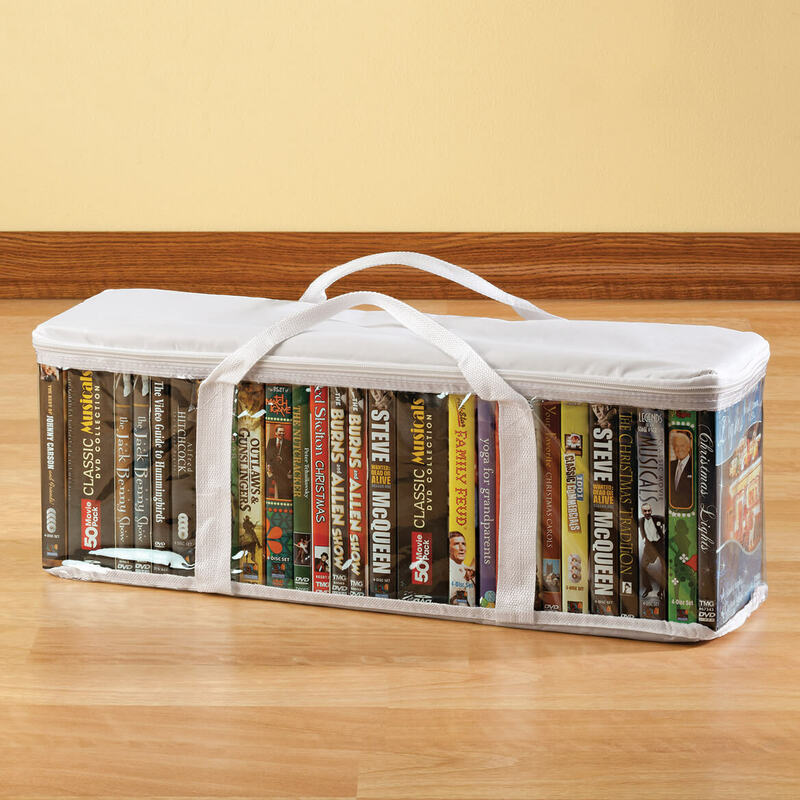 These DVD storage cases are great! They organize your DVDs in one easy place and you don't have to worry about dust collecting on them. The titles are easy to see through the side and they stack very easily. All you need to do is glance at the titles and pull out the one you want. I probably have about 10-15 of them. No more struggling to look for the DVD you want to watch. I need more. Work great. I have a lot of DVD that need protecting this is great. I have about 2000 DVD amd they were getting dusty and I needed a way to store them to keep them clean. I enjoyed the easy of use of the bags and the low cost. I could not of afforded to get enough if they had cost a lot or didn't hold just the right amount. Works to store CDs. Holds a lot! I bought three of these and they are working out well. Using these three holders for our DVD's at our beach house so that they will keep the damp out of the items. Good product for their application. They seem sturdy but I just got them and haven't transported them as yet. They'll do fine, I am sure! im disable and these cases makes easy access for me. They are a plus in my life. I like having a container for my DVD's that can be stored and protected from dust and also put away in a closet out of sight. I wanted something I could store my DVD's, was inexpensive and easy to move around. This product does the job. I bought four cases at first and just ordered two more. It has a Zipper closure, see through case, handles that are easy to grip and the cases that easily stack on top of each other. I am stacked four high in my closet with no problem. Hope this review helps. 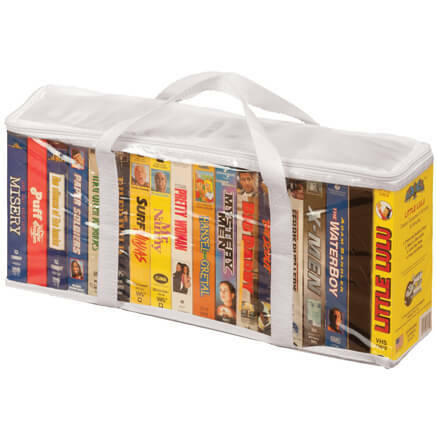 This is so easy to carry movies from the house out to the motor home when we pack up to take off. Stores neatly in the bottom of our entertainment center both in the house and in motor home. Easy to see movie titles. I use it to store my DVDs on bookshelves in the living room. They are protected from dust and yet are easily accessible for use. As mentioned I also like to just lift the whole lot off the shelf in one easy move for dusting. The only negative comment is I would have preferred a colour choice as I wanted black not white. Love the way you can store your movies and yet the see thru case allows you to find any movie you need. Best buy I ever made. I'm so happy I found these movie storage holders. My bookcase now has room for my family photos and my cherished decorative items. It's much easier to view what movie I want to watch because you can put the case on its side for easier reading. No more neck aches. The DVD cases are awesome. I have four now and they are easy to use,keeps the room clean of DVDs all around the house.Storage is cool, you can put then under the bed for extra storage space. For it being see through its great also you don't have to go through all of them to find the one you want . just look through and take the one you want great time saver. I am sure you could find multiple items that could be stored in these. Keeping my paperback books clean and being able to see the titles is a huge plus for me. I would buy this product again and did. Perfect for DVD storage. I am more than satisfied. I wanted to put my DVD's out of sight yet have access if needed. This storage organizer does the trick. See thru plastic, zipper closing, and handles for easy carry. Great if you plan on moving and want to take your DVD's with you. I bought two at first. I ordered another two for future storage. I store it up right and it takes up little space. Things that are very neat to have oragnizing goods well. I put empty Dvd cases in storage case to keep them. I love them. Thank you. 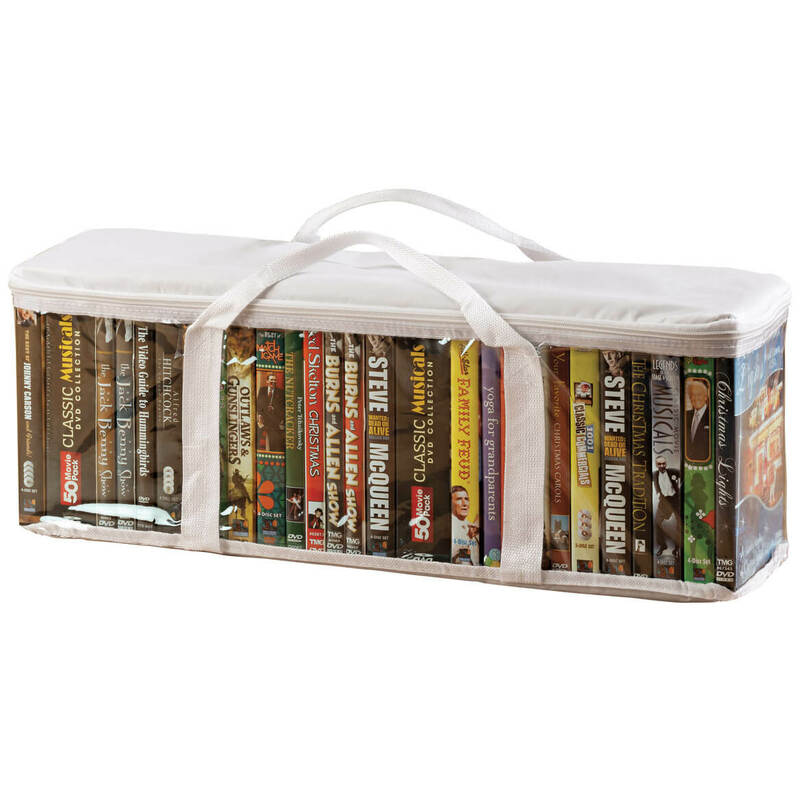 The see-through design lets you see what DVDs are stored in each case. 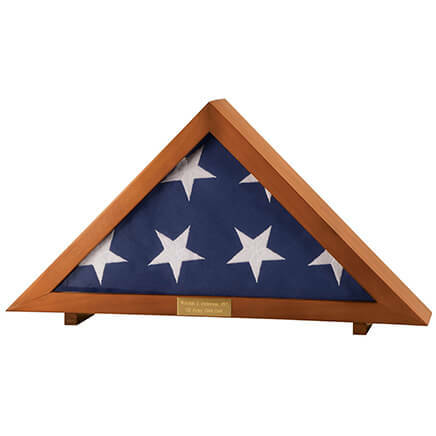 The case is durable and stores nicely in a closet or storage chest. It keeps the DVDs dust free between use, and is just a nice item to have if you are a movie buff and collect movies for home enjoyment. The price per unit is nice too. Very reasonable. Great strong durable product in the color I needed. - They fit very well between bookcase selves making it easy to stack, grab the handles and view each DVD. The color will match any room. 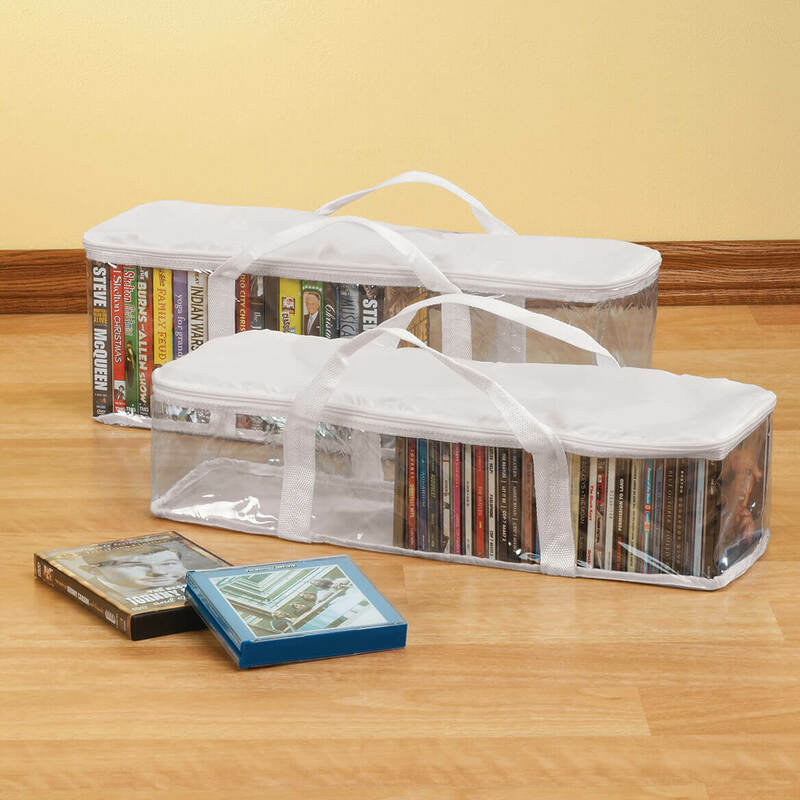 Note: Also if you have CDs, buy the CD storage bags and get organized. I've received these before as a gift and they work great for storing my rubber stamps that come in DVD cases. Ordering today I had to do it on the phone; I had looked up the shipping costs on this website and NOWHERE do I see the "automatic" additional handling fee of $2.99 I was charged in ADDITION to the shipping charged based on the product total.The customer rep said this is added to all orders, but again, it is not disclosed as far as I could see on the shipping charges page. I feel ripped off - I needed more cases and went ahead with the order. Also, the product information looks like the item is on sale and that if you buy two you get another $1 off each. Actually, the "sale" price is the price after the $1 discount for buying two. Just the way it looks to me - I think it could be shown more clearly as it is on other sites. I'm using this product as a storage container for crafting spools of string, threads and wire. I like the quality of the plastic and it has three sections. However, because I'm not using it as intended with the stiff jewel cases of DVD's, I cut out two pieces of cardboard and placed them on the bottom which made it quite sturdy. The top is a very flexible plastic material but it has a substantial zipper and reinforced with strong webbing on all seams and the handles. It was worth the price I paid. iT DOES WHAT IT IS SUPPOSED TO DO, BUT YOU HAVE TO HANDLE IT WITH CARE, IT WOULD PROBABLY TEAR EASILY. Have no problem with the product once I received the product I ordered. Received bowl covers instead of DVD cases and it cost me $6.00 to return your mistake. Don't believe I should have had to pay for returning your mistake. loved the cases.. have been looking for them forever and have only found them on this site. So handy. I wish I would've bought more of them! I thought this might be out of stock because I ordered from a closeout website. Miles Kimball had it and delivered quickly cheaper than the other site. Right now my DVDs are in a box. 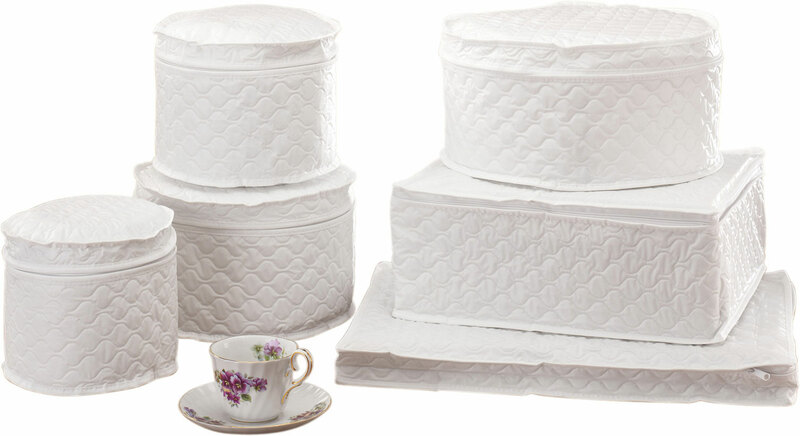 In these covers they will be protected and easy to store under a bed. I already have 3 filled need more. Liked the color, size and price. they all have such great prices !!!!!!!!! LUV U 4 that !!!!!! I already have one and my daughter-in-law thought it was so neat. i am ordering for her birthday. I'm going to use this as a storage unit for my reels and spools of jewelry making wires and cords etc. This size will be ample enough to keep them all together in one location. I wanted to store our DVD's in one particular place. It is handy to move about if necessary. For the convenience of stafty and organized. Keeps dust free and visible. Second time ordering this product. Works great-have a lot of dvd's to store. Keeps them dust free and portable. 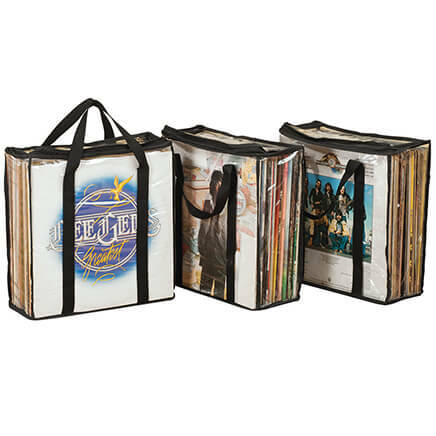 I have some of these already and they are a great way to store DVDs to keep the dust off them. It's easier to dust the case instead of each individual DVD. I have accumulated quite a few CDs and like the fact that it is clear and plastic so it does not add weight. Needed portable storage in preparation of moving. Plus it will be easy storage. Very good way to store your DVDs; these containers hold quite a few AND they keep THE DUST OFF. I have used these DVD cases in the past and they work great. I have numerous DVDs and no room for a cabinet to store them. These will be easier to store them. I have a collection of DVD's for my grandson this way stay all together. I needed a way to organize my DVDs, and this was inexpensive. I have stacks of DVDs and this looks like a good way to organize/store them. Need a good way to store extra DVD's and this looked great! For all those packets of developed photos I want to organize! Holds a lot but nylon on top rips easily. I used to have some of these but have loaned them out and now need the storage for extra dvd's. I already have a couple of these. Great to store DVDs. Keeps them clean and out of the way! Store old DVDs & clean out some storage area! I have a lot of DVDs and was tired of them slipping and sliding all over the shelf when I chose one to watch. This seems like a good solution as they will stack and stay put. To organize and keep my DVDs protected. Needed to store dvd's in a compact fashion on a truck. bought some from the catalogue and like them.